As part of our commitment to the Spice Schools time credit scheme we have introduced spend opportunities for families. Last year hundreds of time credits were earned at Albany but not as many were spent as we had hoped for. 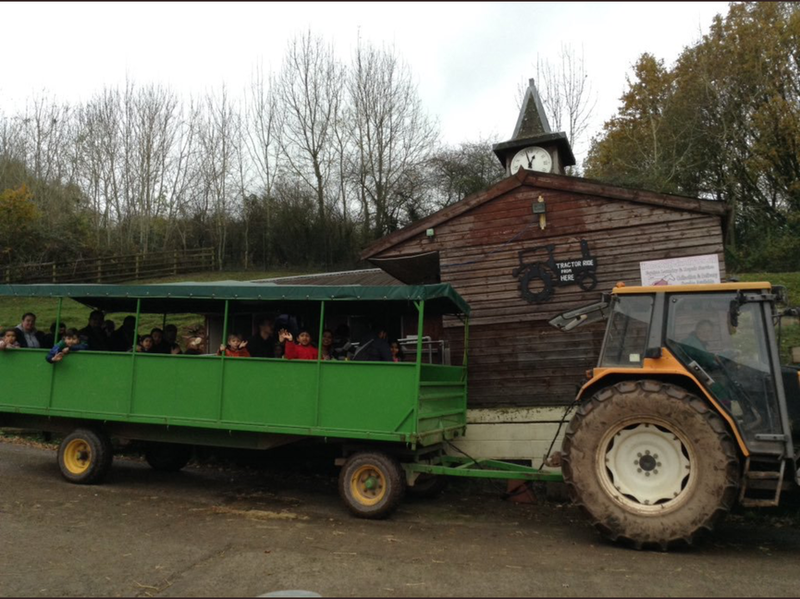 This year there will be some opportunities for families to attend organised spend visits with the school. 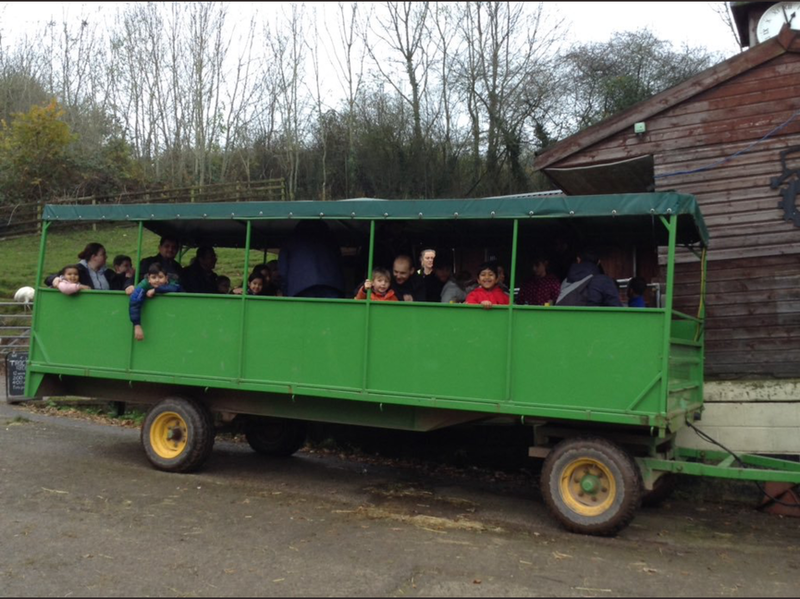 The first of these took took place on November 14th where a number of families had a free day out at the farm using their time credits (there was a small charge for the coach). 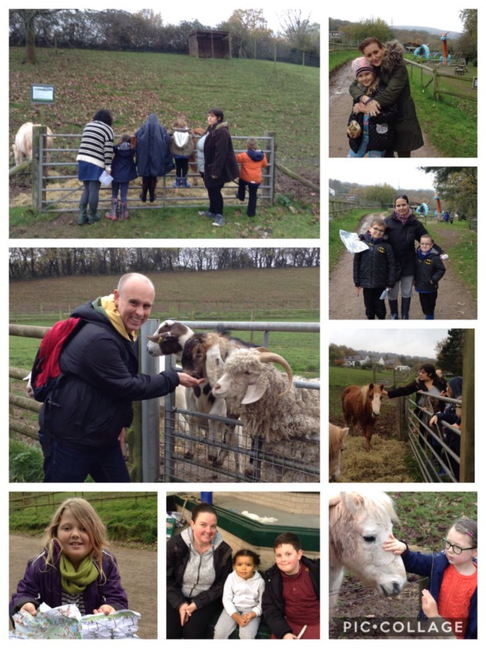 The families thoroughly enjoyed the visit and quality family time that it provided. Keep an eye out for the next family spend opportunity in the Spring term.